On this day in history, March 3, 1863, Congress passed a law exiling the Dakota people from Minnesota, a law still in effect today. The law was passed at the urging of Minnesota’s Congress members in the wake of the Dakota-U.S. War; it grew from a mix of fear and greed. It resulted in the exile of the Dakota people from their homeland. Their lands had been diminished to a section of land along the Minnesota River, and with this act the U.S. government allowed for it to be sold to white settlers. The government moved the Dakota to barren land in the Dakota Territory known as Crow Creek. There are several other significant historical events that occurred on March 3. 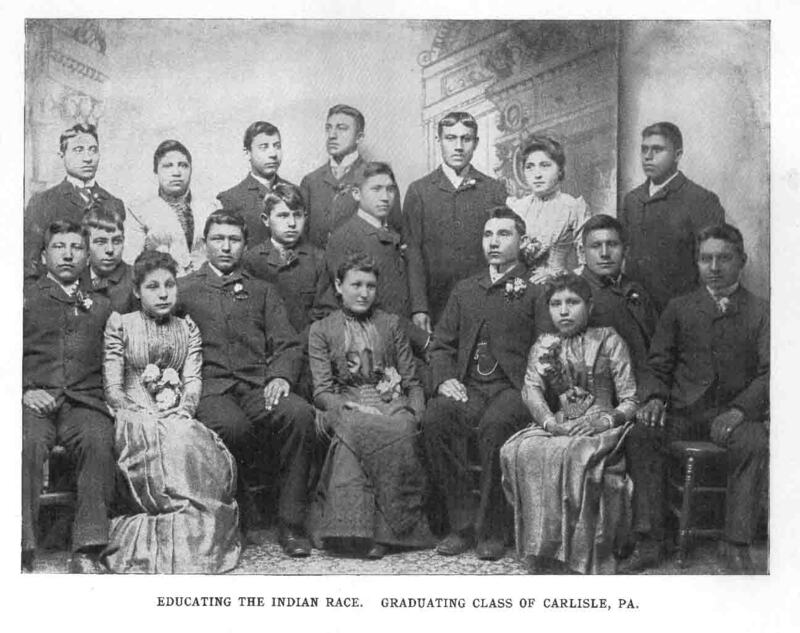 In the late eighteenth century, the U.S. government desired to acculturate and assimilate American Indians (as opposed to instituting reservations), and promoted the practice of [educating] Indian children in the ways of white people. To aid this, the Civilization Fund Act of 1819 provided funding to societies (mostly religious) who worked on educating Indians, often at schools. Schools were founded by missionaries next to Indian settlements (and later reservations). The dramatic shift in Federal Indian policy came from a power struggle between the House of Representatives and the Senate over control of Indian Affairs. The negative affects of the 1871 Indian Appropriations Act continued for nearly a century, until Federal Indian policy dramatically changed again, encouraging Native American tribes to exercise self governance over tribal affairs. The Major Crimes Act reduced the internal sovereignty of native tribes by removing their ability to try and to punish serious offenders in Indian country. The theory underlying it was that Indian tribes were not competent to deal with serious issues of crime and punishment. March 3, 1901: Right-of-Way Through Indian Lands. This federal law gave the Secretary of the Interior the authority to grant state and local authorities highway right of ways through lands belonging to Native Nations. Thank you so much for all you are doing to educate on our history. It helps give perspective and show where we still need to redress wrongs, most of which can never truly be remedied in full.